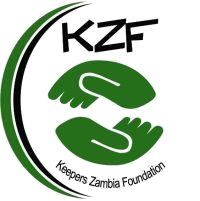 Keepers Zambia Foundation was this afternoon awarded a grant to implement the CNC- Solid Waste Management Project in Chipata and Ngómbe compounds of Lusaka district. The transformation of the solid waste management service into a business by attaching value to waste through recycling and engagement of already established networks and partnerships at community and institutional level that will be regulated and monitored by the establishment of a sustainable framework and capacity enhancement is what constitutes the innovation of the project. 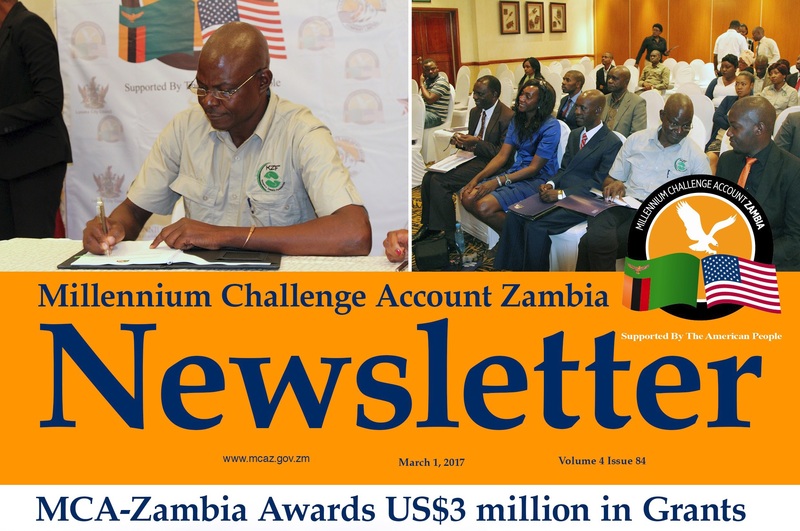 The project will work with existing Community Based Enterprises (CBE’s) and Women Self Help Groups within Ng’ombe and Chipata compounds to build the necessary skills needed to operate as sustainable business entities.